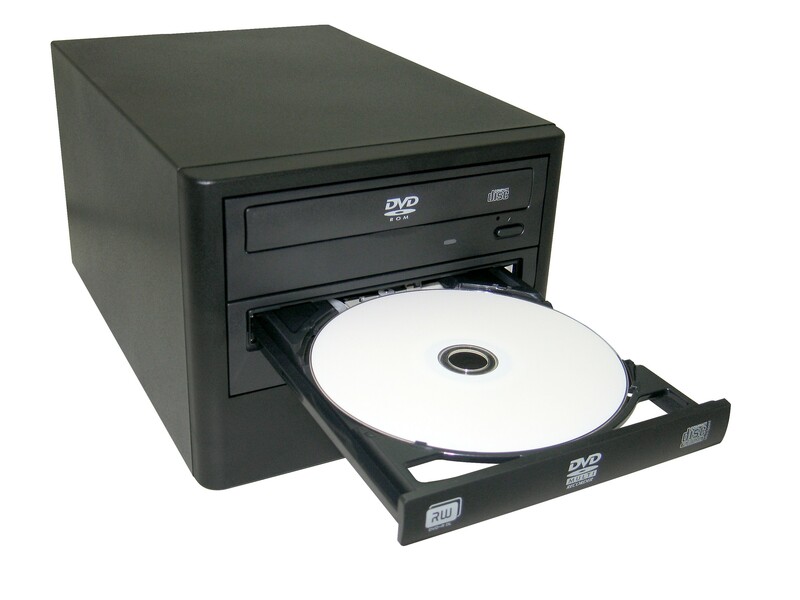 Unbeatablesale.com is the leading online source for dvd duplicators and printers. Unbeatablesale.com's large collection of 6 dvd duplicators and printers gives you the highest quality choices on the web. 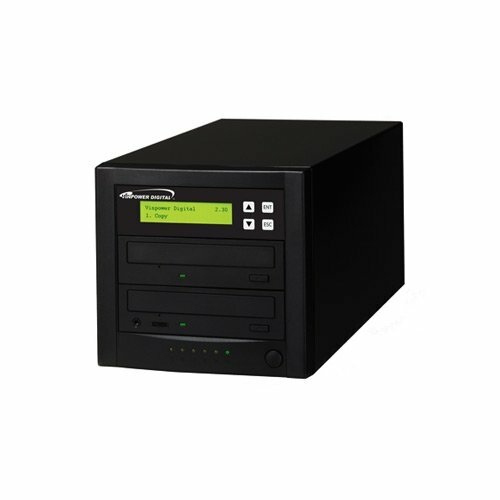 In addition to our large array of in-stock items, we also offer the guaranteed lowest price in the online retail products industry, with our dvd duplicators and printers ranging from $142.24 to $193.14. Your overall shopping experience is our #1 priority. Our vision is to engender and satisfy the loyal customer who know exactly what they want, when they want it and how they like it, right here on Unbeatablesale.com. We accept most major credit cards as well as Paypal and have a money back guaranty on products returned within 30 days, so shop now for worry-free savings!